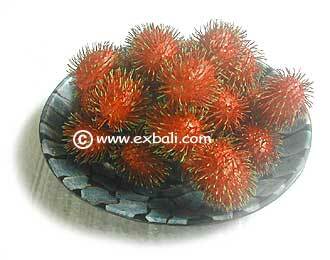 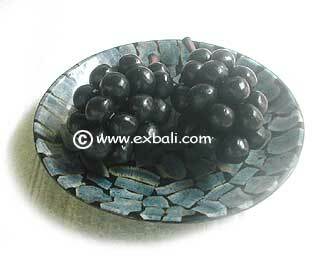 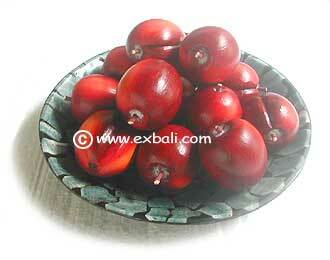 Bali Stone, & Wood Carving Products. 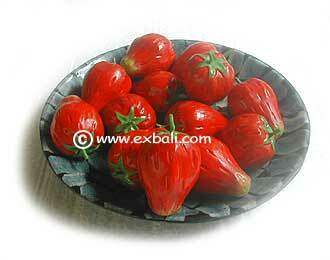 PAINTED WOODEN FRUIT. 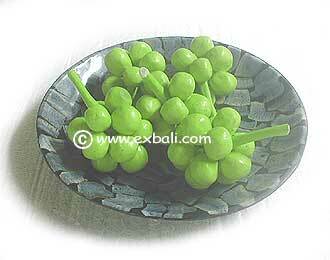 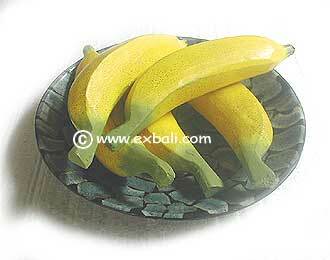 Realistic life sized fruits carved from Albesia wood and hand painted in true colors.Used traditionally for Temple ceremonies these items make excellent long lasting displays for the table or in commercial premises.